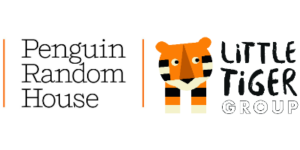 (New York and London, March 27, 2019)—Penguin Random House, the world’s largest trade book publisher, is expanding its international leading position in the children’s book market with its purchase of Little Tiger Group (LTG), the London-based publisher and packager of acclaimed and bestselling children’s books, from birth to young adults. The acquisition was announced today by Markus Dohle, CEO, Penguin Random House, and Monty Bhatia, CEO and Cofounder, Little Tiger Group. Terms of the transaction, which closes on April 1, were not disclosed. 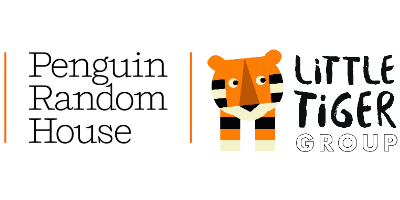 Penguin Random House, the world’s largest trade book publisher, is dedicated to its mission of nourishing a universal passion for reading by connecting authors and their writing with readers everywhere. The company, which employs more than 10,000 people globally, was formed on July 1, 2013, by Bertelsmann and Pearson, who own 75 percent and 25 percent, respectively. With nearly 275 imprints and brands on six continents, Penguin Random House comprises adult and children’s fiction and nonfiction print and digital English- and Spanish-language trade book publishing businesses in more than 20 countries worldwide. With over 15,000 new titles, and more than 600 million print, audio and eBooks sold annually, Penguin Random House’s publishing lists include more than 80 Nobel Prize laureates and hundreds of the world’s most widely read authors. The Little Tiger Group is a creatively-led independent publisher comprised of five imprints, each with its own distinct approach to creating engaging and inspiring books for children and young people. Together, our mission is to create a diverse range of high-quality books, with something that will appeal to every reading taste, helping children develop a passion for books and a life-long love of reading.